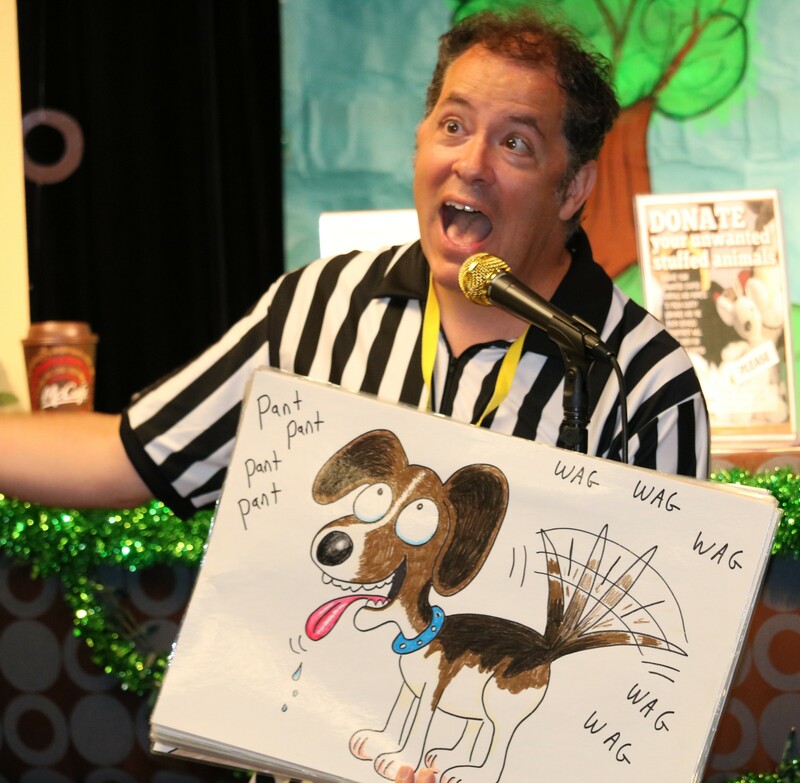 The Noise Guy entertains during a Summer Reading event at Mesa County Libraries. Each year, Mesa County Libraries host a summer reading program to support students with summer reading and to prevent summer slide. This year’s program will continue through Saturday, July 30, which means you still have time to read and win! We’re also seeking your feedback about this year’s Summer Reading experience. Also, we are hosting one more summer entertainment event that you won’t want to miss! Mark your calendar for 6:30 p.m. Thursday, Aug. 11, and join us at the Central Library for Didgeridoo Down Under to enjoy didgeridoo music and interactive entertainment. And finally, parents please help us by filling out this very short survey about Summer Reading at Mesa County Libraries. Thank you!